We are pleased to announce that the 3rd edition of the Winter School on Geomechanics for Energy and the Environment will take place on January 21st – 23rd 2020 in Villars-sur-Ollon, Switzerland. 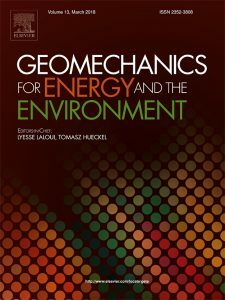 Geomechanics, Environment and Energy are increasingly related and contemporary themes. The goal of the school is to provide the participants with a deep understanding on selected topics in Geomechanics which are fundamental for applications related to Energy and the Environment. This year we have invited four renowned guest lecturers to present various topics related to the field of geomechanics. You can find the biographies and specializations of all lecturers here. More details on the lecture topics will be announced soon. There are two lectures given per day of the course. Extended breaks are offered to review the course material, to go skiing, or to enjoy the wonderful landscape of the Swiss Alps at Villars-sur-Ollon. Late-afternoon gatherings are foreseen for the second set of lectures of the day. Evening sessions will be devoted to presentations from the participants to share ideas with the experts. We look forward to seeing you next year in Villars! This Winter School is organized in the framework of the international journal Geomechanics for Energy and the Environment. The participants will have the possibility to present their work during dedicated brainstorming evening sessions. If you wish to share your work with the attendees and the experts during the dedicated evening sessions, please send a title and a 300-word abstract to gete-school@epfl.ch. 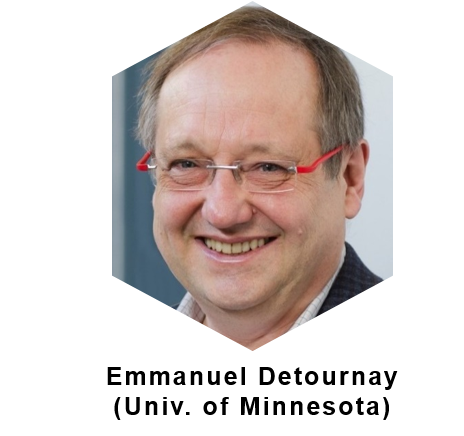 Prof. Detournay will deliver his EPFL Distinguished Lecture on January 20th, 2020 in Villars-sur-Ollon in Switzerland. The lecture is entitled, “The Role of Scaling in Geomechanics” and is open to the public. Interested participants are highly recommended to attend this lecture too. More information on the program can be found here.